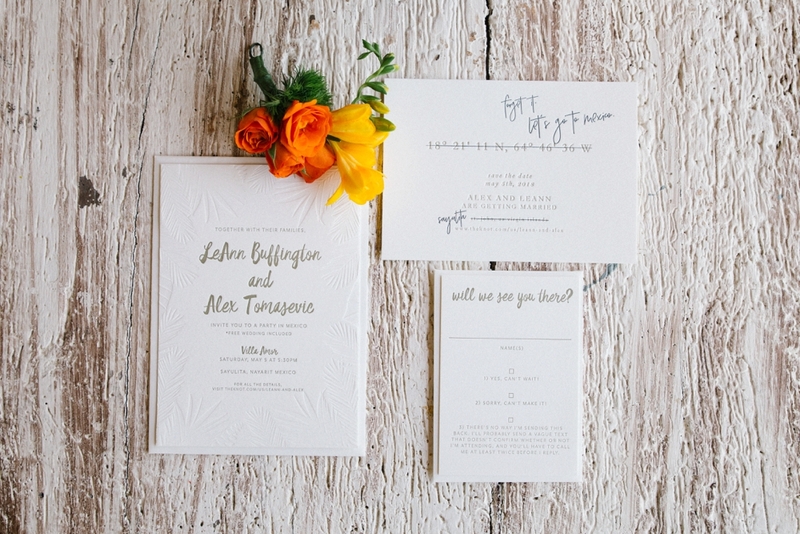 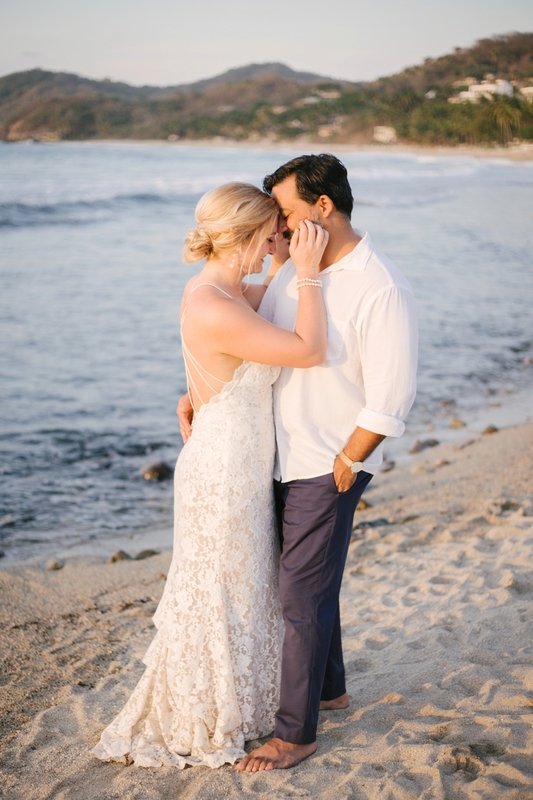 Today we bring you this simple, colorful beach wedding from Jess Leigh Photography. 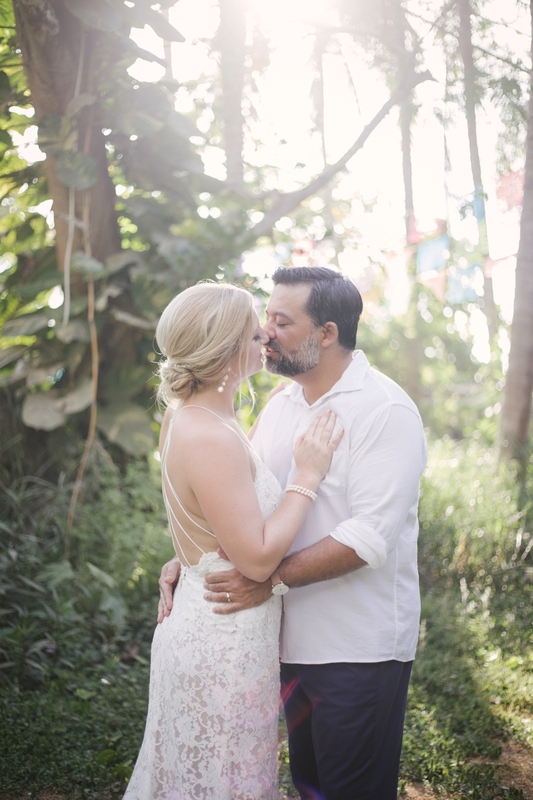 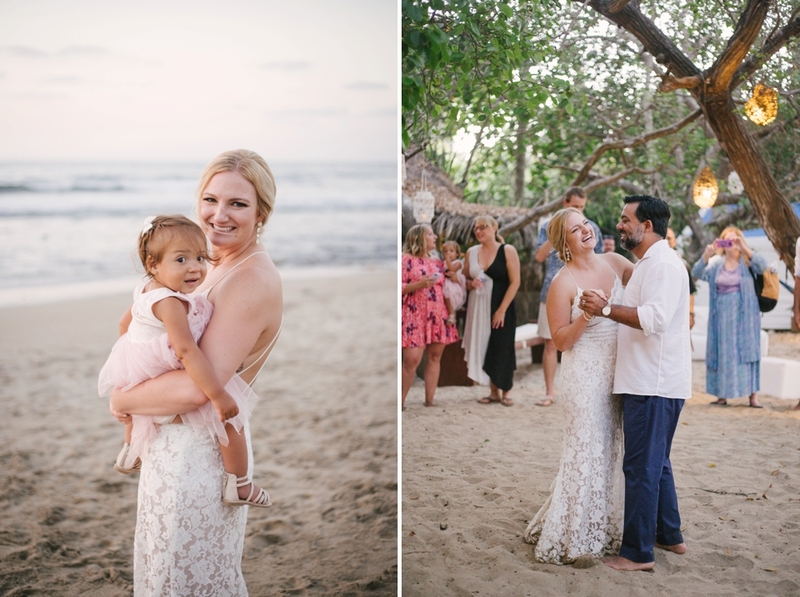 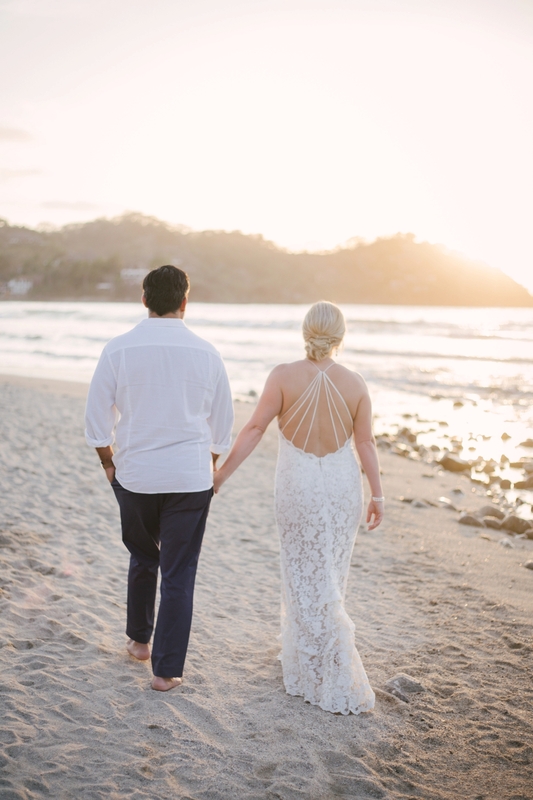 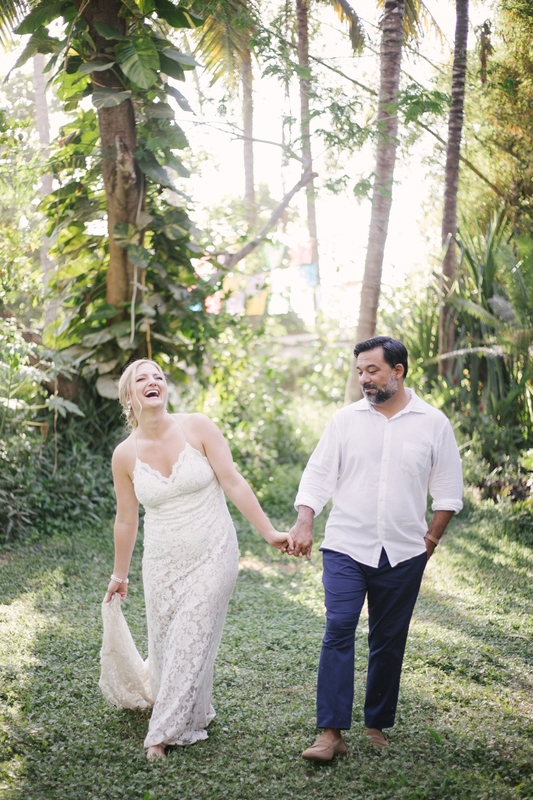 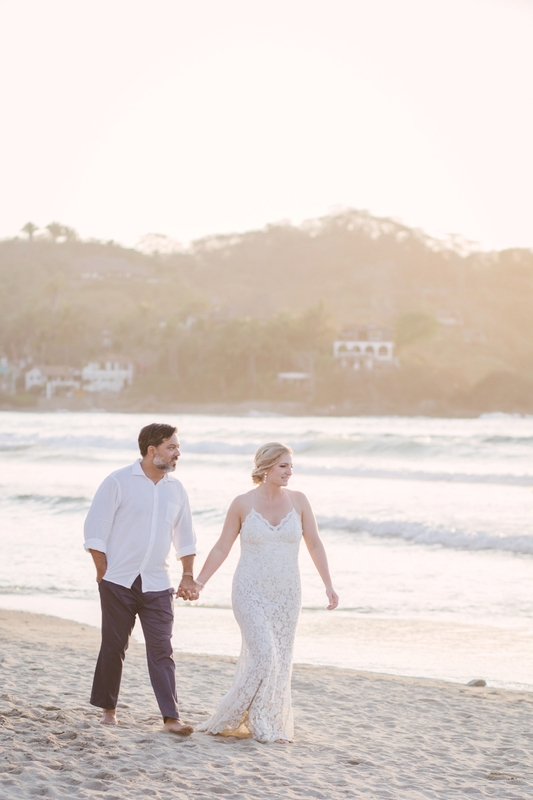 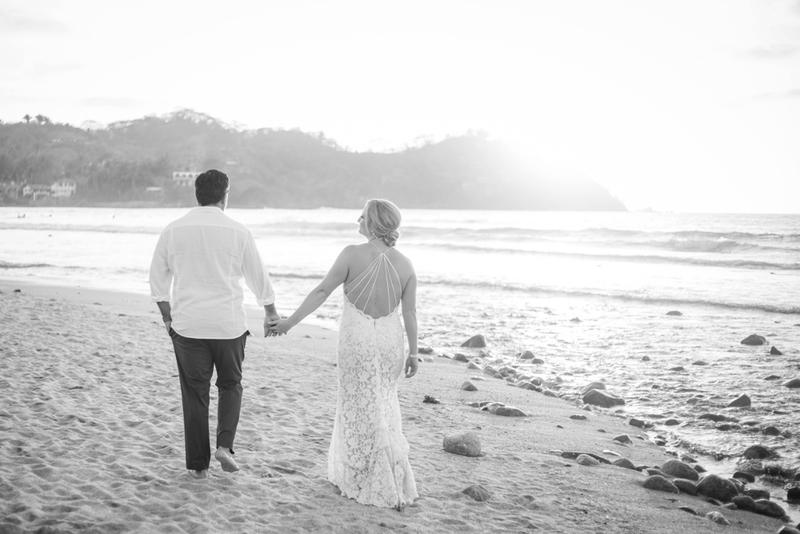 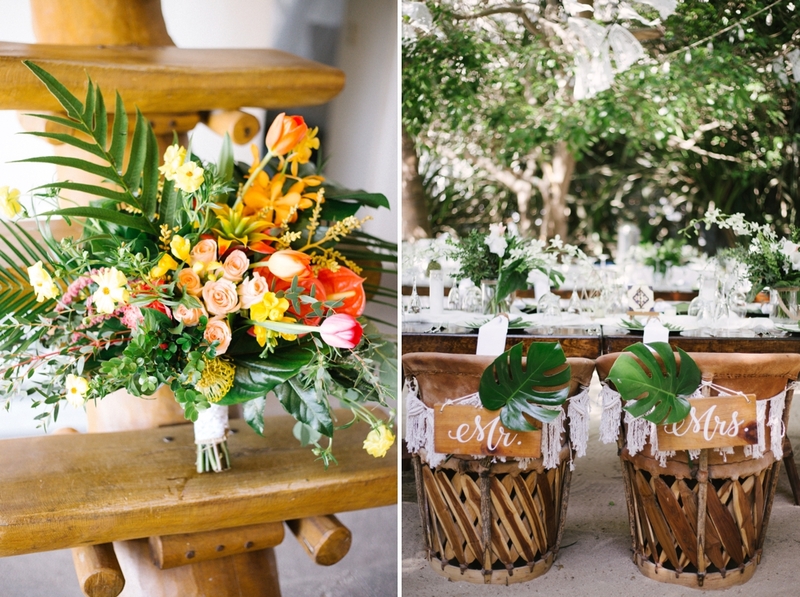 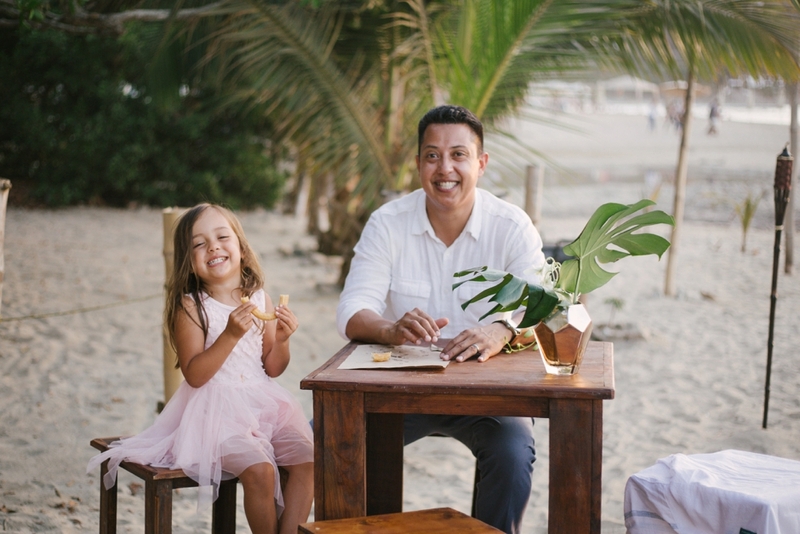 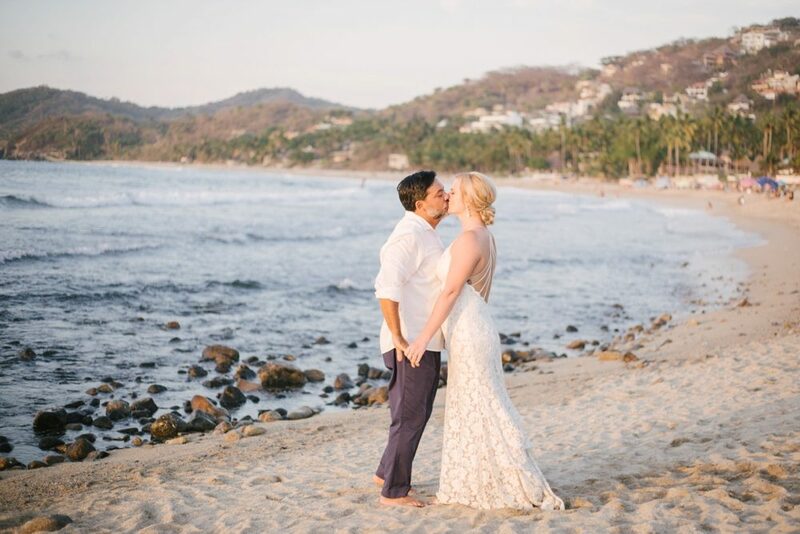 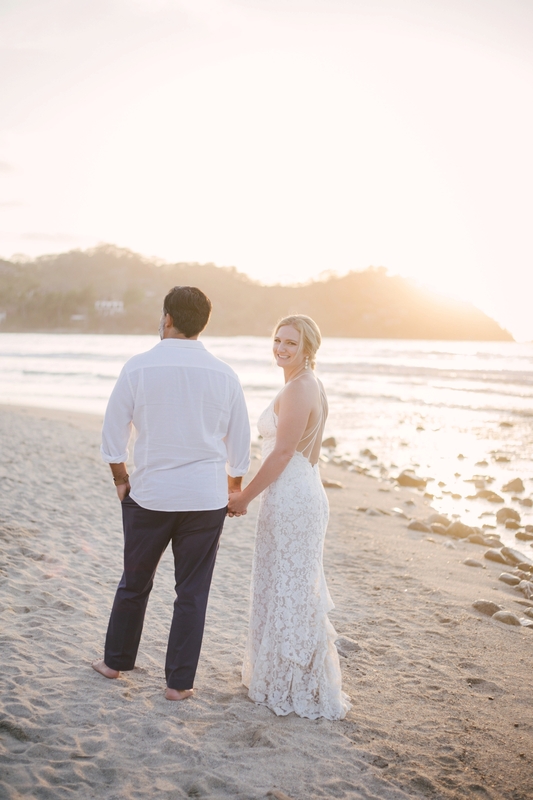 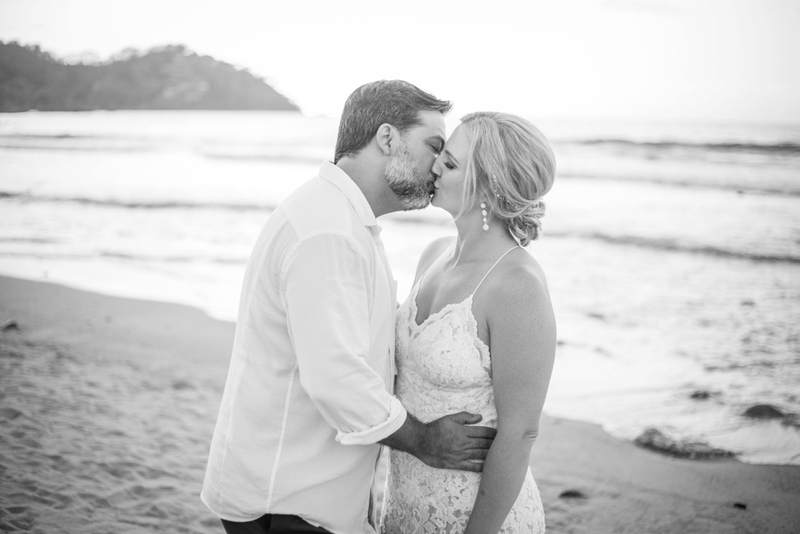 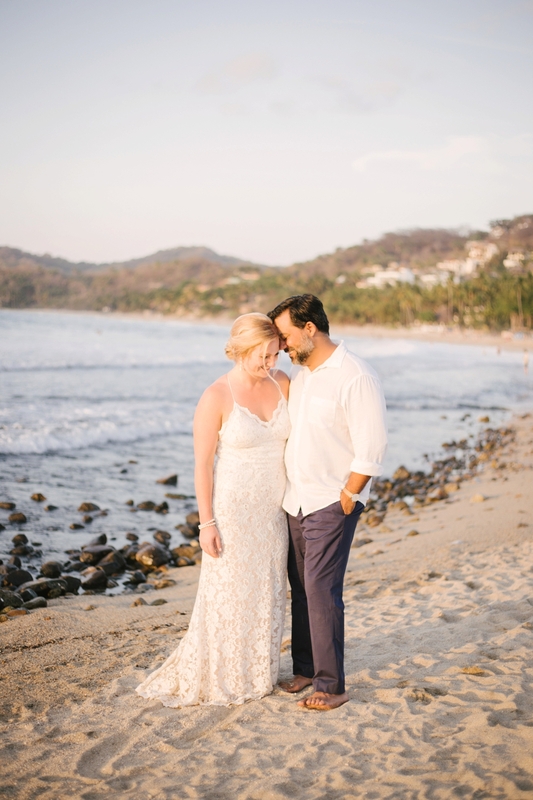 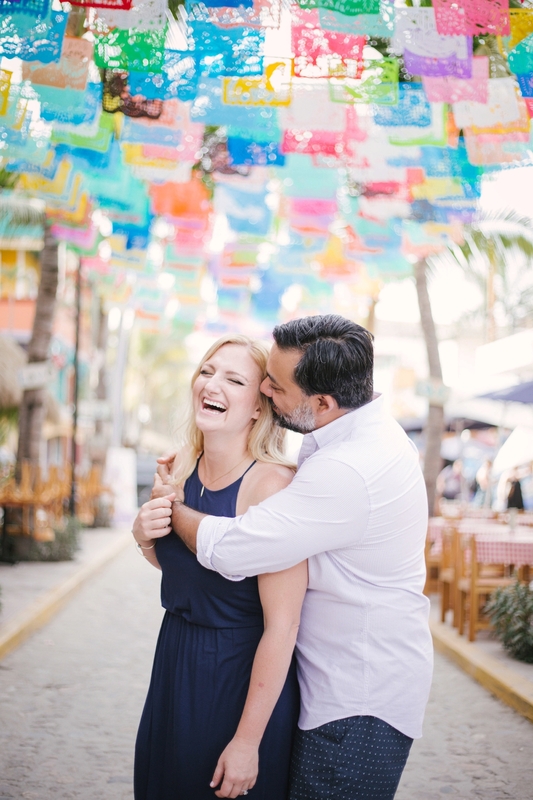 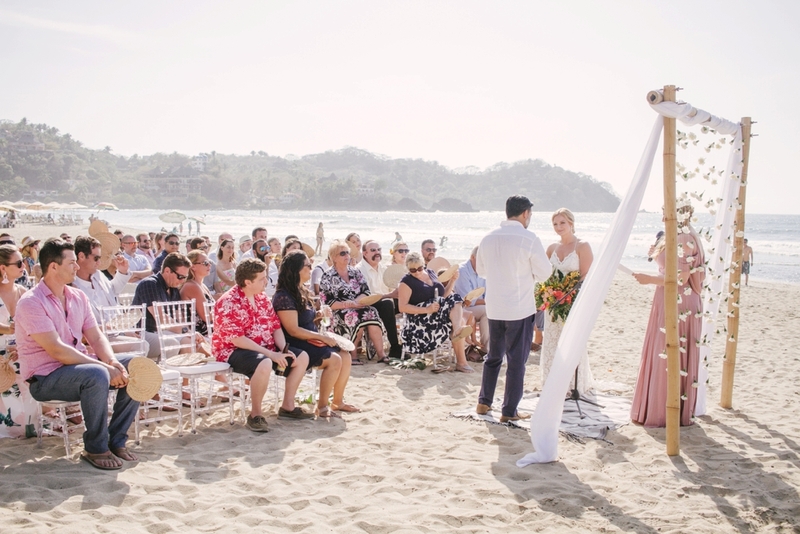 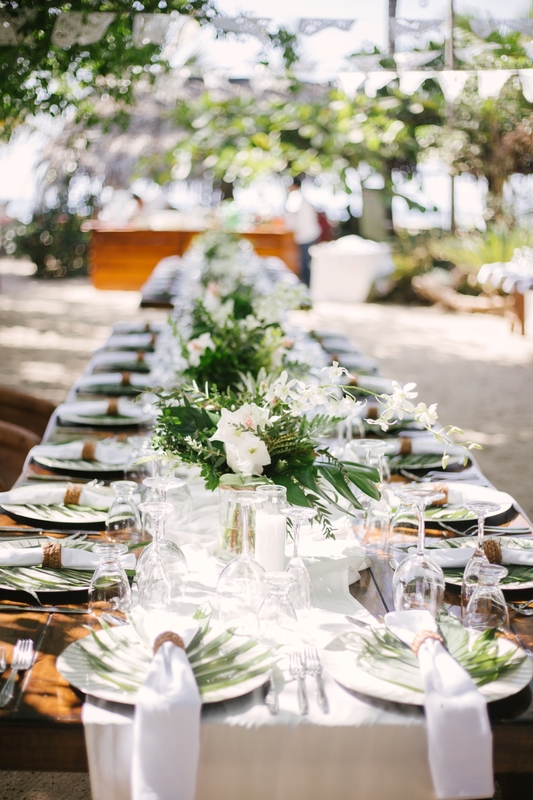 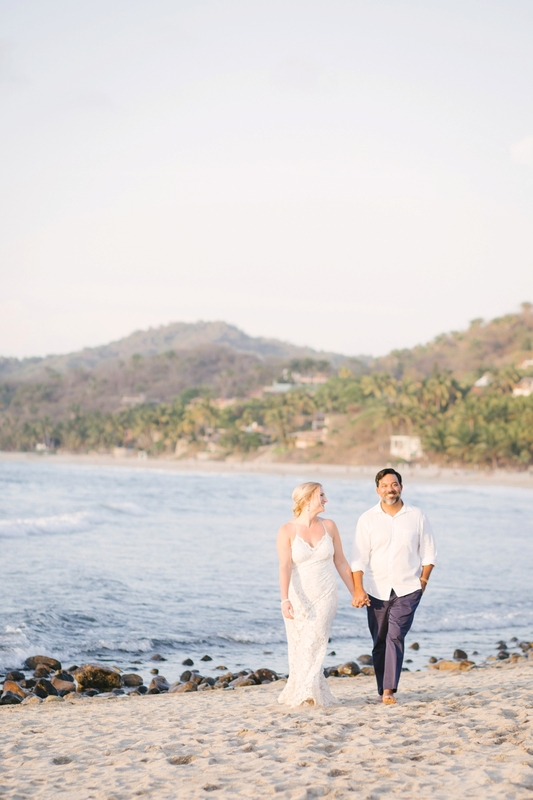 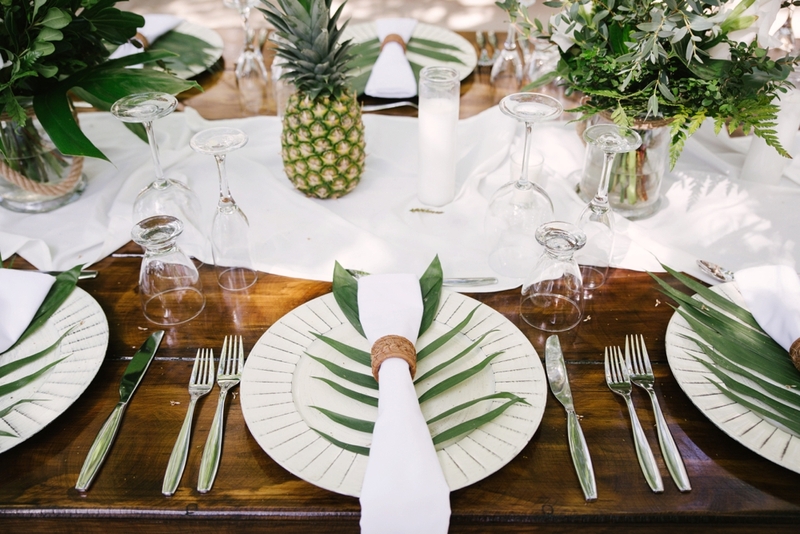 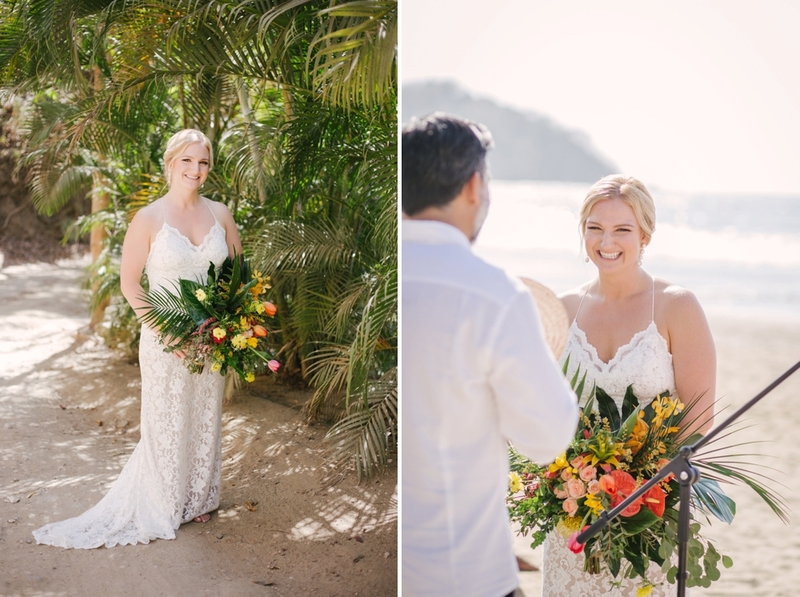 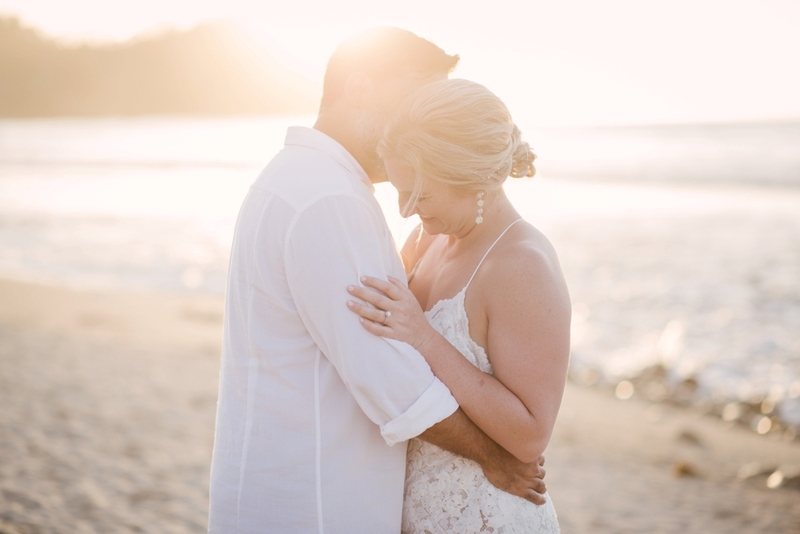 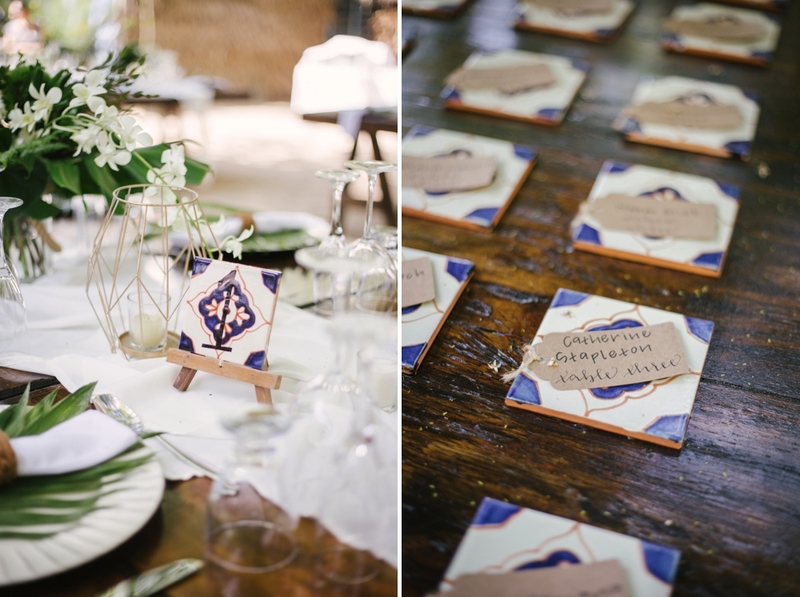 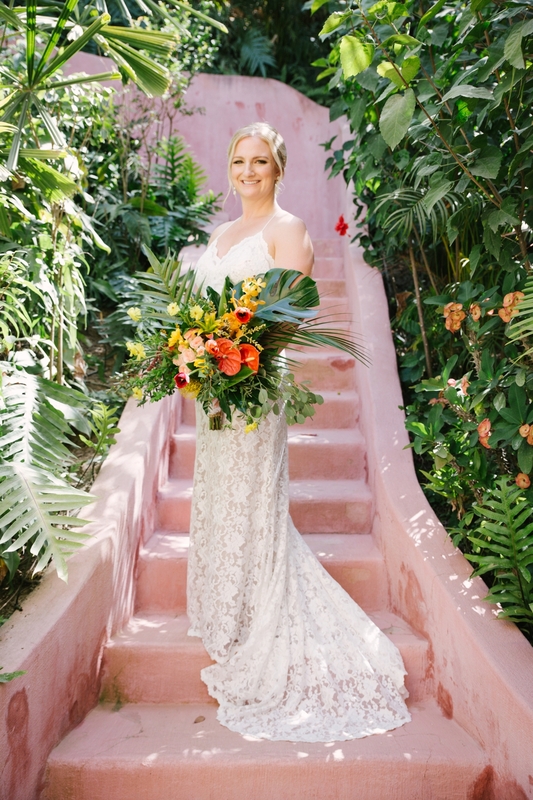 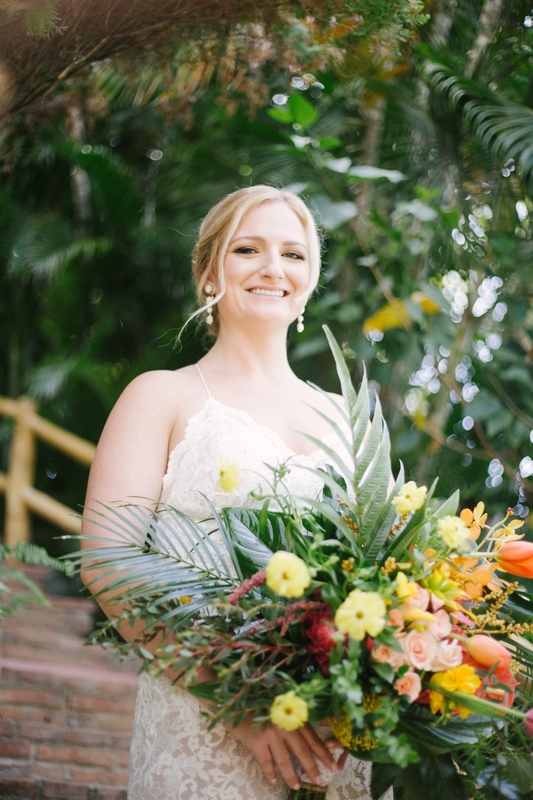 Held at Junto Al Rio in Sayulita, Mexico, LeAnn and Alex traveled from San Diego to their destination wedding in Sayulita, Mexico, after their original plan of the Virgin Islands was cancelled due to a hurricane. 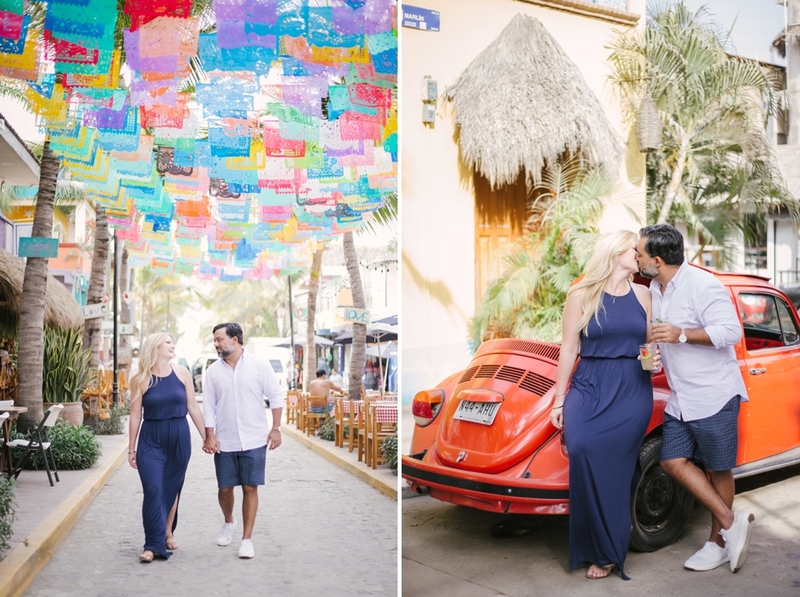 Before the ceremony, LeAnn & Alex had Jess Leigh take some colorful photos of them walking around town. 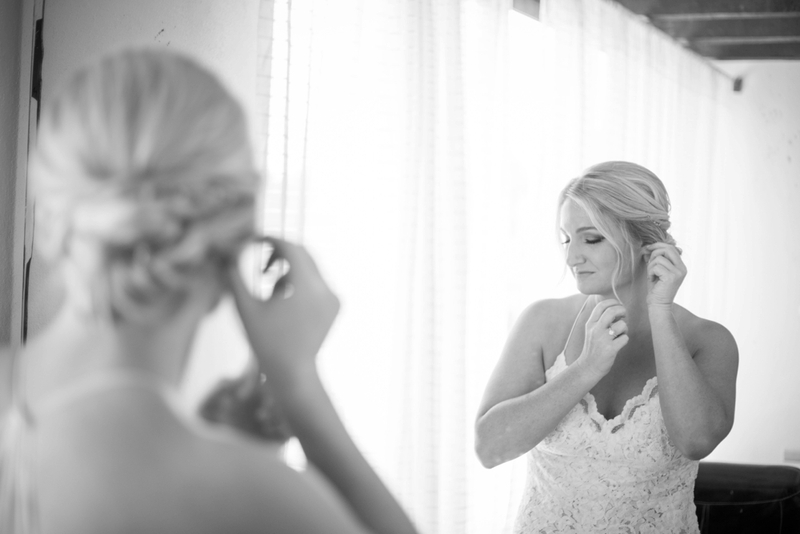 Their wedding day was filled with family and friends surrounding them in this beautiful, simple celebration of love.